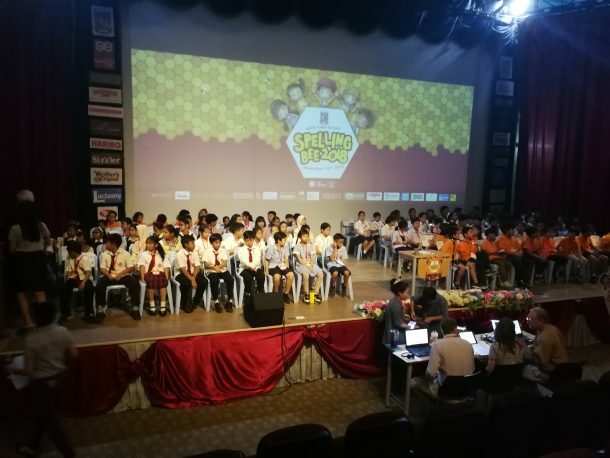 On November 7th, 8th, and 9th, Wells International School students went to KPIS for the annual spelling bee. 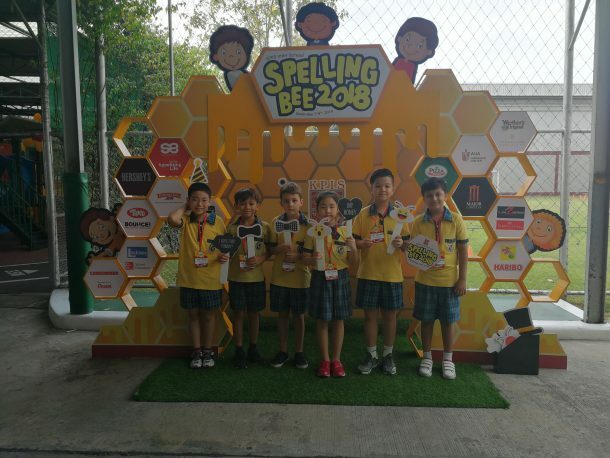 We know that the benefits of spelling bees are above and beyond phonemic awareness and being able to spell. 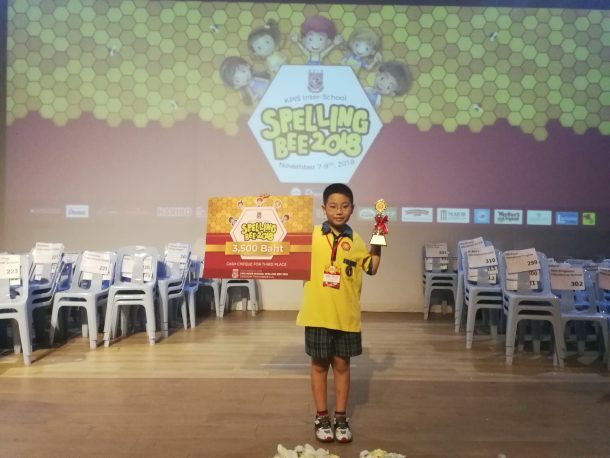 Since children are required to spell words publicly, they develop presentation skills as well as self confidence. 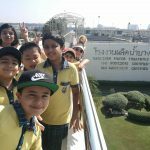 We also want our students to experience success and failure in real life situations. 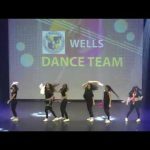 The students who represented Wells International School at the event did a great job and the majority of the students remained on stage until the knockout round. 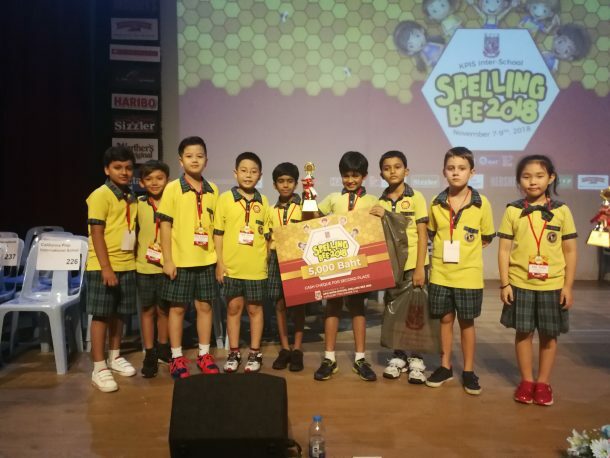 Wells International School had two students that placed in the event; Avik Kamath (Bang Na) placed second and Shuji Kawasaki (ON Grade 4B) placed third in the grade 3 and 4 category. All of our kids did a wonderful job representing Wells International School Primary! 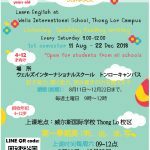 Ad: ESL Courses at Thong Lor Campus!